Harrow Road is off Plough Lane is situated in close proximity to the centre of the Cathedral City of Hereford off the A438 Brecon road. The premises is next to the recently built Harrow Park Development. Adjoining businesses include Magnet, Westdown Bathrooms, Tudors, Plumb Centre and Johnson Volvo. 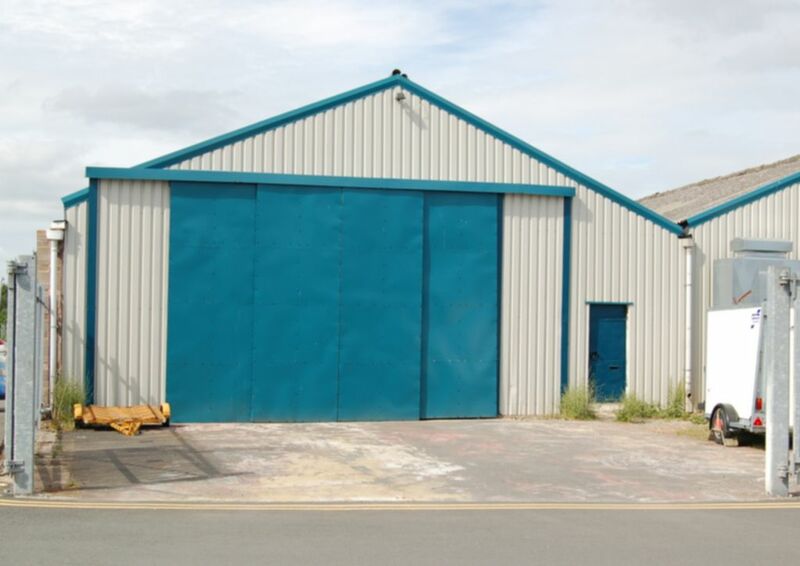 The property is in an established light industrial/trading estate and benefits from secure yard, electric roller, door three phase electricity, office and WC. Three phase electricity, water, and drainage. The unit is available to let on a new lease at a rent of £10,500 per annum exclusive. The tenant may terminate the lease after the first year of the lease. Rent discounts and rent free periods may be available. The 2017 Valuation Office Agency List shows the property having a Rateable Value of £6,900. The multiplier for the 2018/19 year is 48.0p in the pound. The rates payable may be subject to transitional adjustment.